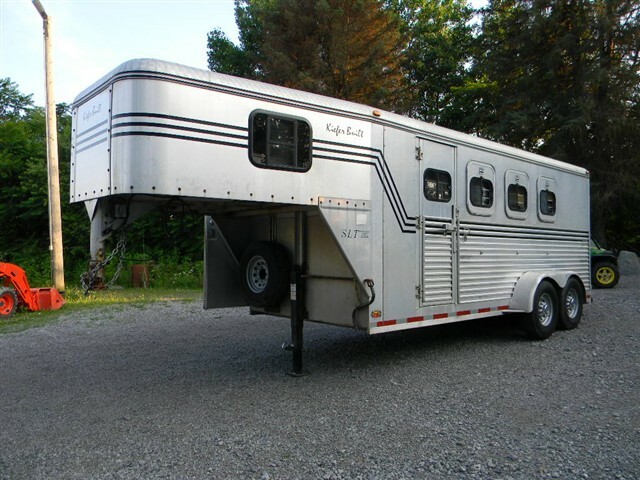 Description: Park Side Trailers has available for purchase a 4 horse slant Stock combo. Dressing room. New jack. For more information, please contact Rhonda (330)692-0374.